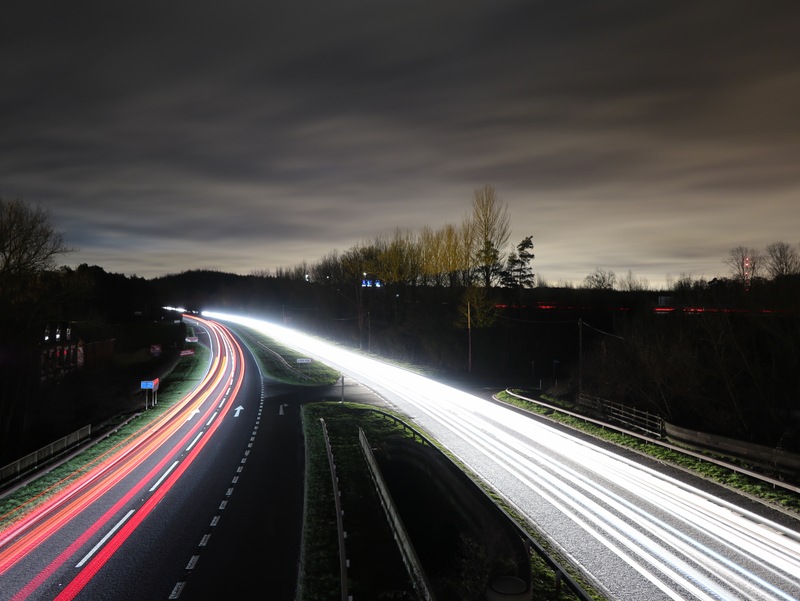 December 30th – The long exposure experiments continue, this one from the cycle and equestrian bridge over the A38 between Weeford and Little Hay. The hope was to catch a vehicle turning off to Little Hay to the right, but time ran out. A good excuse to return for another go. I’ve missed being out so much.